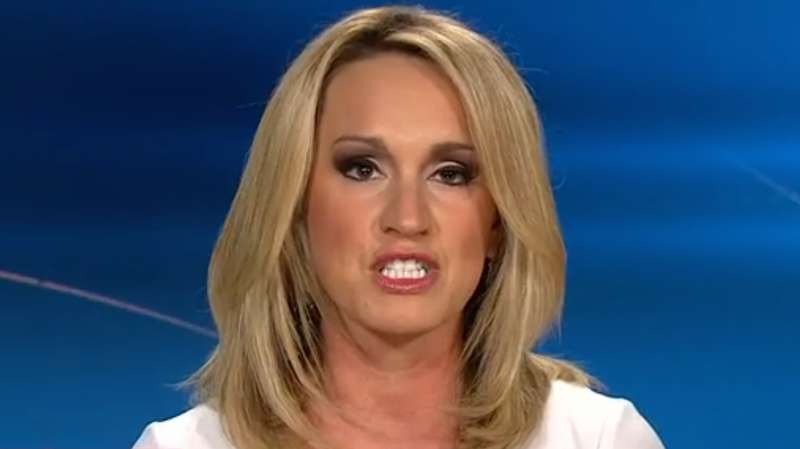 Scottie Hughes is most famous as a Trump surrogate who got frequently trashed on live TV by anti-Trump Republican Ana Navarro. Hughes is still making the rounds defending Trump now that he has become our president-elect. The latest insane Trumpism she’s spewing word vomit on is his assertion that “millions voted illegally” in the election. The Atlantic’s James Fallows wrote that at around 21:45 in the interview, Hughes stated she is a “classically studied journalist,” which left the rest of the panel “staring at one another in puzzlement, this not being a normal claim in our field.” Of course, if Hughes says she’s a classically studied journalist, that’s just her opinion which is also now a fact.